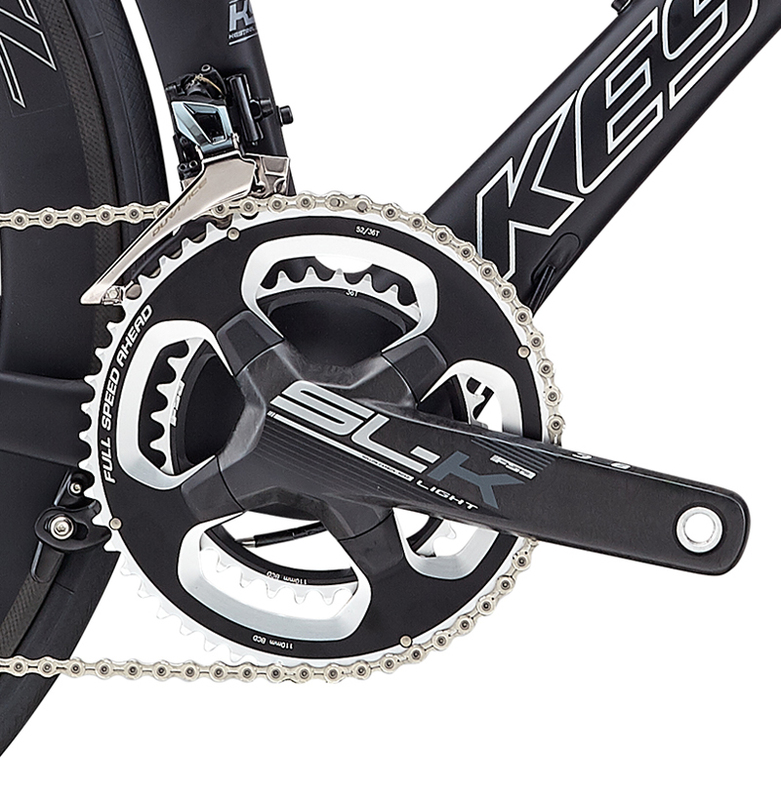 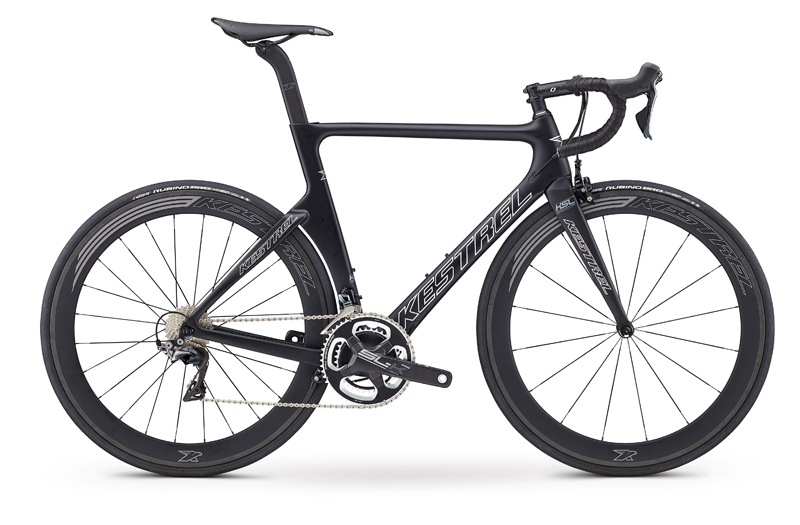 Road Bikes | KESTREL 2019 TALON X ROAD DURA ACE | TALON X ROAD DURA ACE | KESTREL 2019 | BikeShopWarehouse.com | The Kestrel Talon X Dura Ace Road Has Arrived! 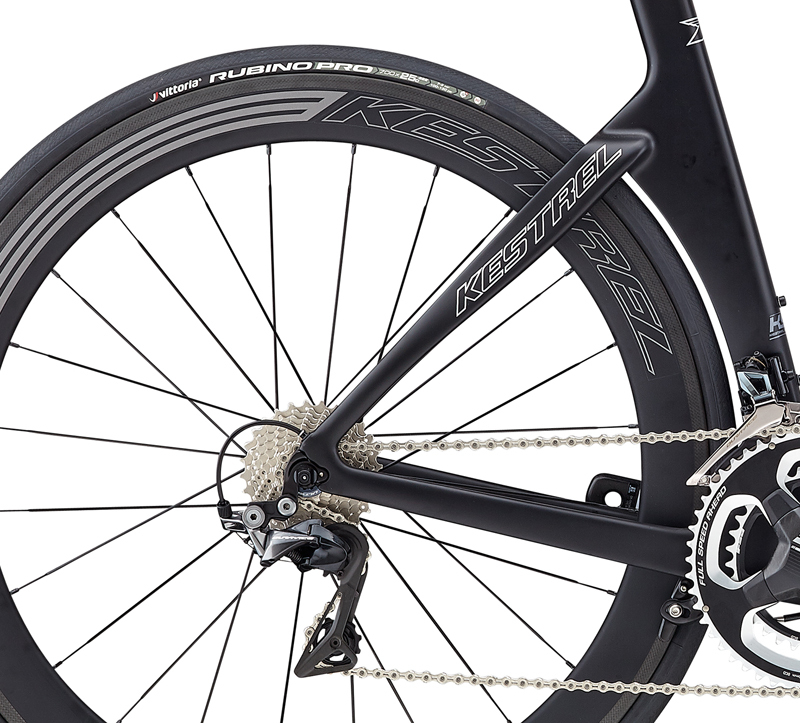 The Kestrel Talon X Dura Ace Road Bike is new to the extremely popular Talon lineup and offers a race-ready carbon fiber road bike at a price appealing enough to convince you why you need another bike. 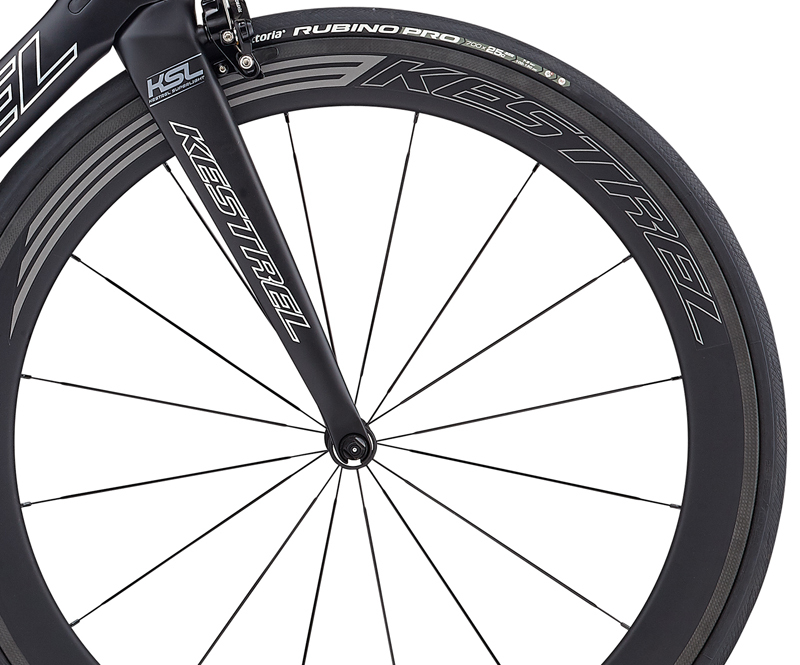 The Kestrel Talon X Dura Ace Road Has Arrived! 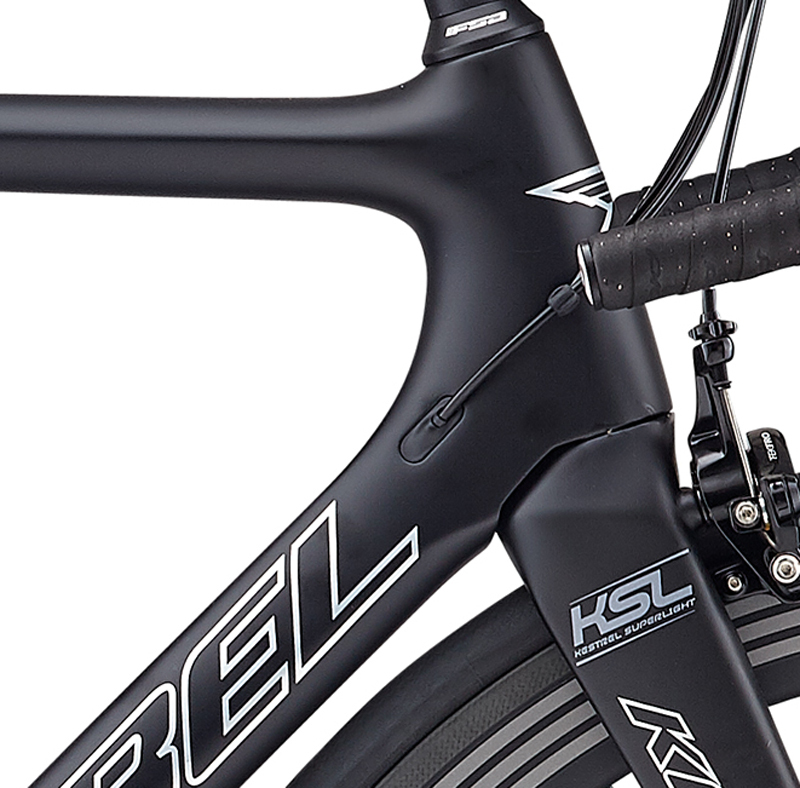 The Kestrel Talon X Dura Ace Road Bike is new to the extremely popular Talon lineup and offers a race-ready carbon fiber road bike at a price appealing enough to convince you why you need another bike. 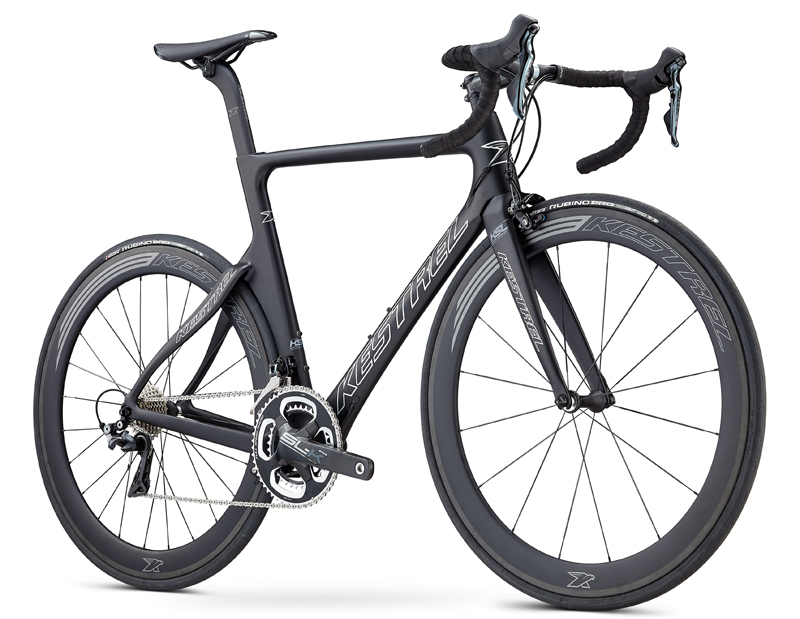 Add the Shimano Dura Ace 11sp components and you have a bike too good to pass up. 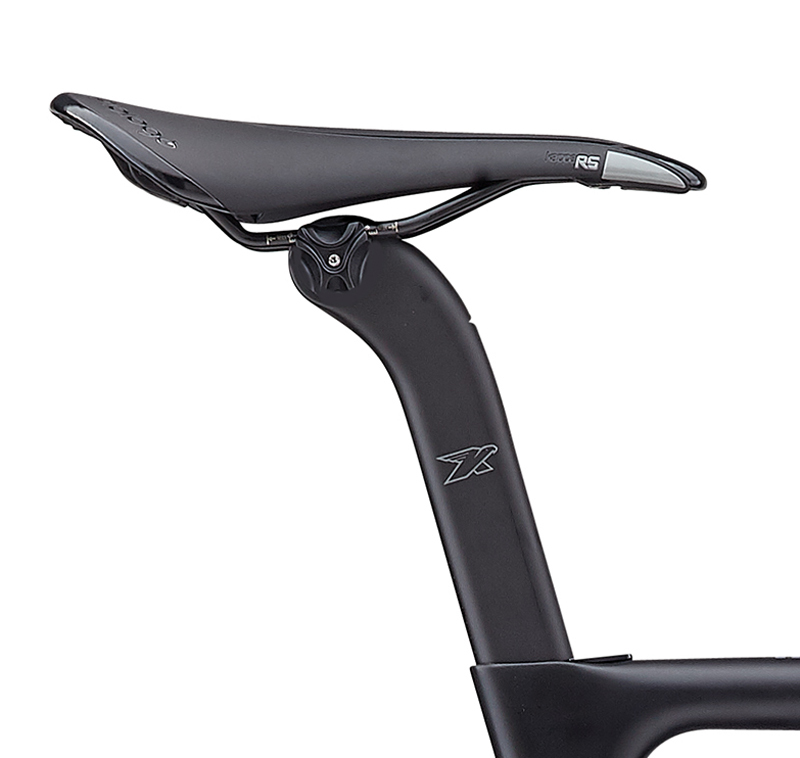 Gracing the cover of Bicycling Magazine as a “Best Buy,” the Talon offers exceptional value, affording riders both comfort and supreme aerodynamics. 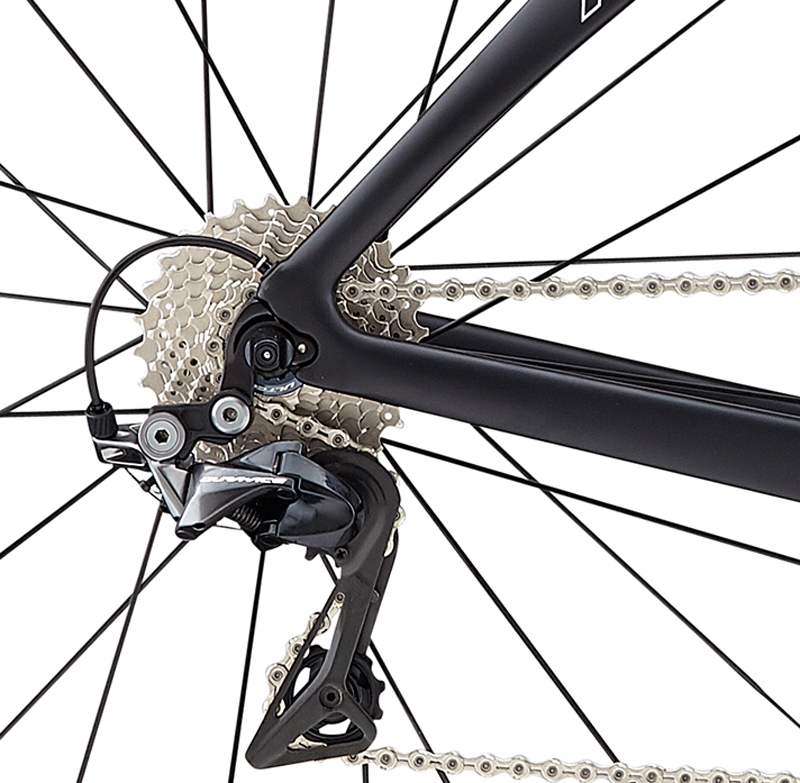 The Talon has an upgraded fork that improves stability, the new Shimano Dura Ace 11sp gearing, and a new seat clamp for easier post adjustments. 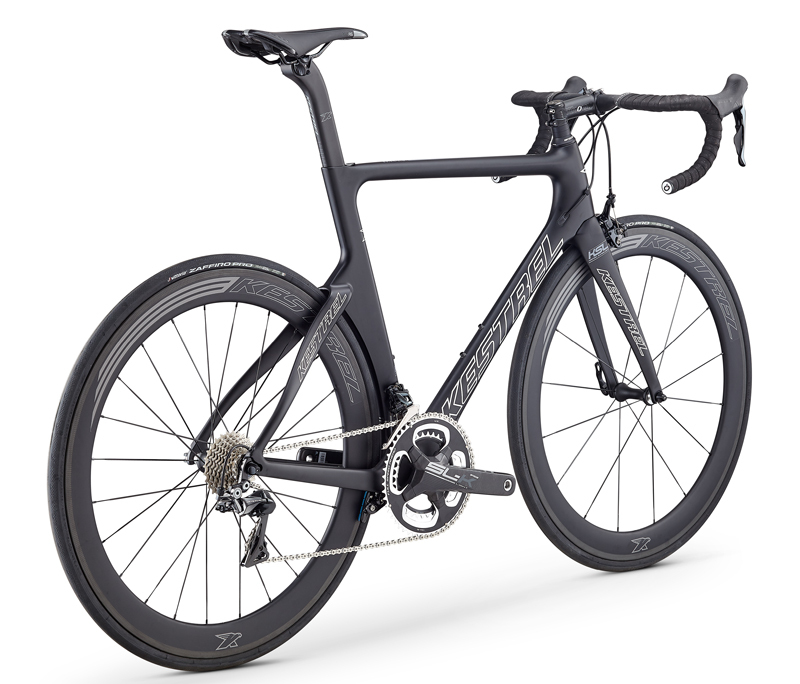 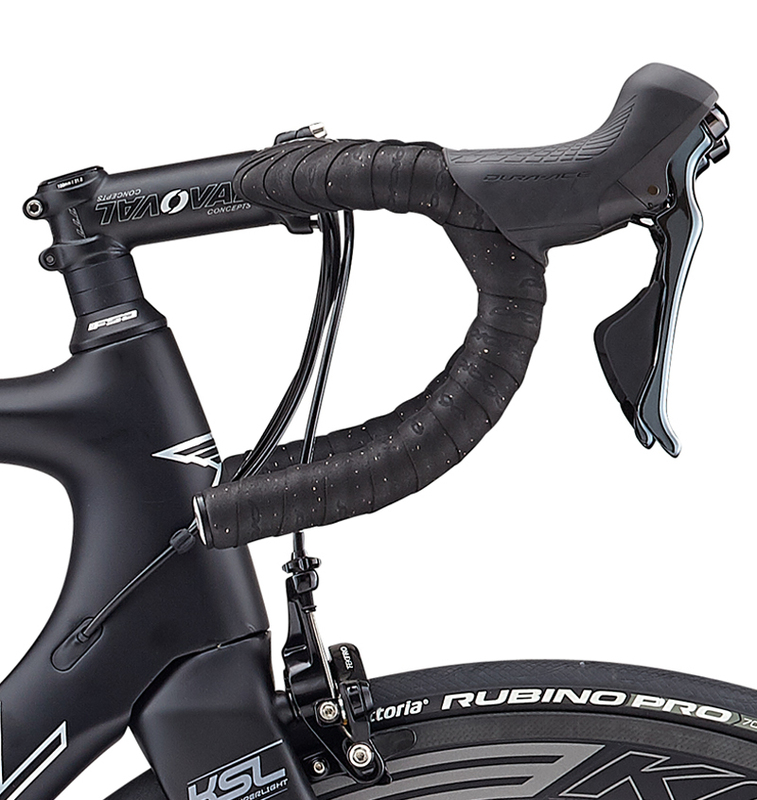 There is no faster aero road bike on the market!